I couldn’t do my March link loves last month because I was out of the country on a little trip, which I will post about soon. Hope you had a wonderful March, you guys! 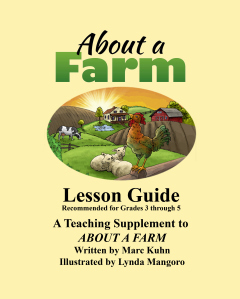 2) Author Marc of marc’s blog has published a lesson guide for his book, About a Farm and it’s now available on Amazon!. About a Farm is a children’s book, which also won a 2013 Children’s Literary Classics International Book Award!. 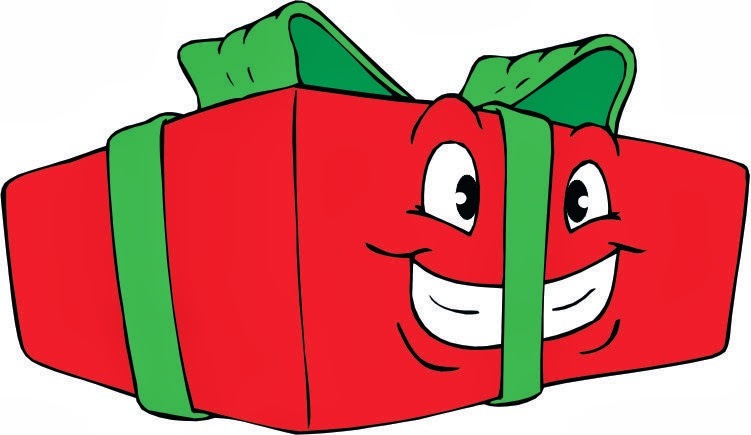 This lesson guide is designed for teachers and is targeted for grades 3 through 5. 4) Sarah of Blend N Smack recreated Katy Perry’s Dark Horse makeup look and did a complete tutorial on how to do it. She is really talented and is stunningly gorgeous. All her tutorials are very much in detail and easy to follow. Do check out her blog. 1) Komal of Komal’s Korner did a post about my Second Blog Anniversary giveaway. 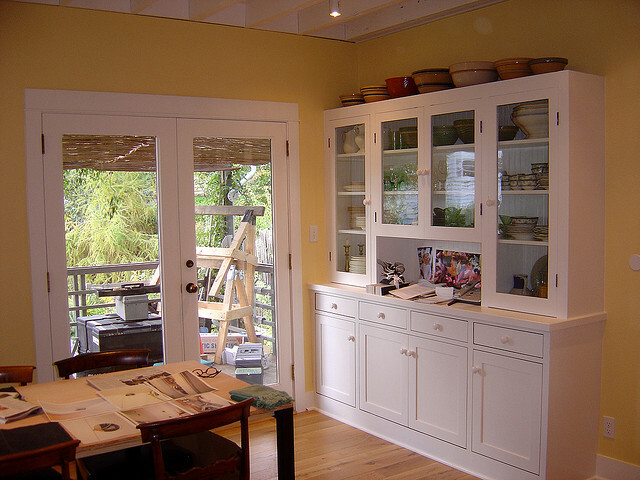 Thanks for spreading word about it, Komal :). Check out her blog if you wish to discover more about Dubai, Alain and Mumbai!